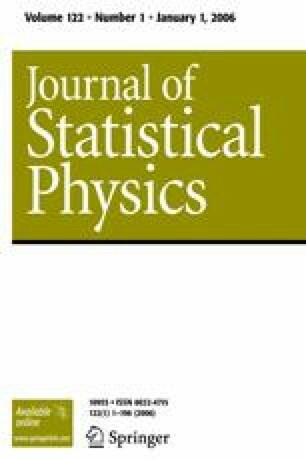 In this paper a microscopic quantum mechanical model of computers as represented by Turing machines is constructed. It is shown that for each numberN and Turing machineQ there exists a HamiltonianHNQ and a class of appropriate initial states such that if c is such an initial state, thenψQN(t)=exp(−1H N Qt)ψQN(0) correctly describes at timest3,t6,⋯,t3N model states that correspond to the completion of the first, second, ⋯, Nth computation step ofQ. The model parameters can be adjusted so that for an arbitrary time intervalΔ aroundt3,t6,⋯,t3N, the “machine” part ofψQN(t) is stationary.